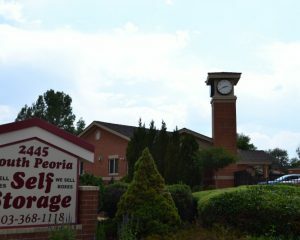 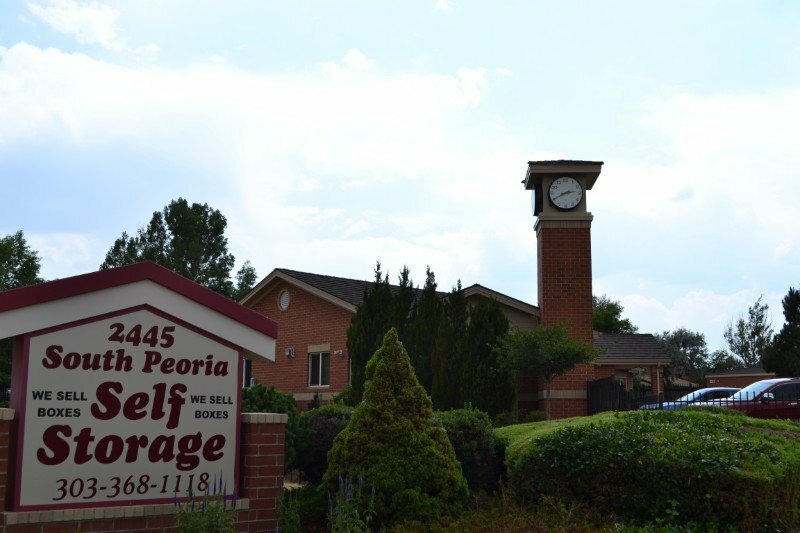 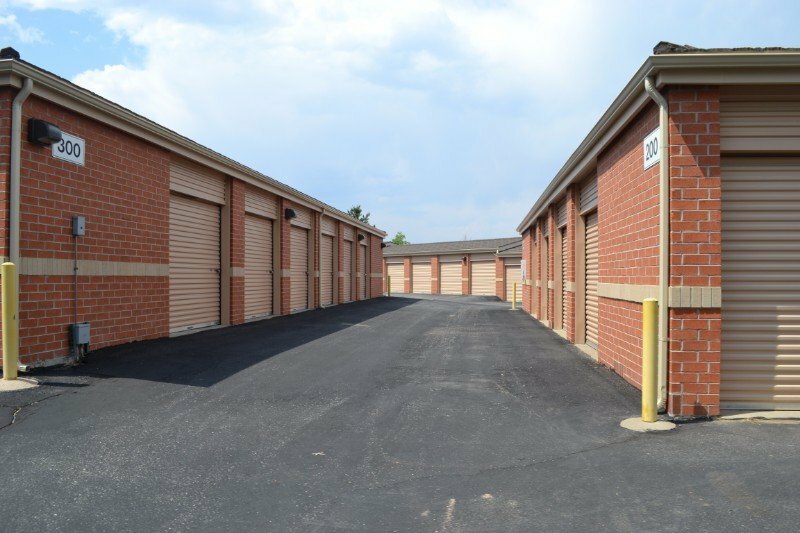 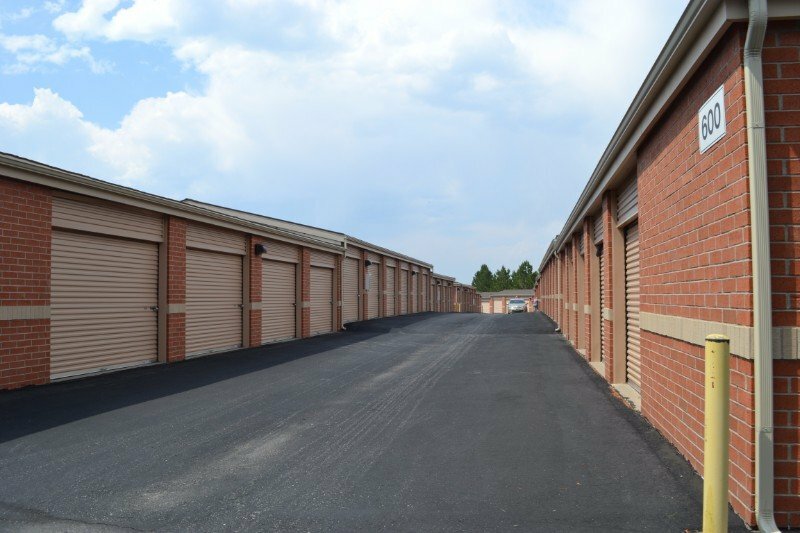 Iliff & Peoria Self Storage – Aurora CO – Self Storage for furniture, clothing, toys, holiday decorations, electronics, bicycles, antiques, files and paperwork, vehicles, etc. 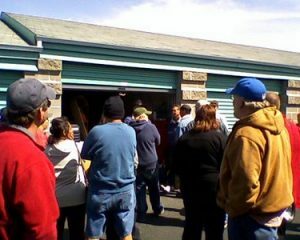 NEXT AUCTION: No auction date at this time. 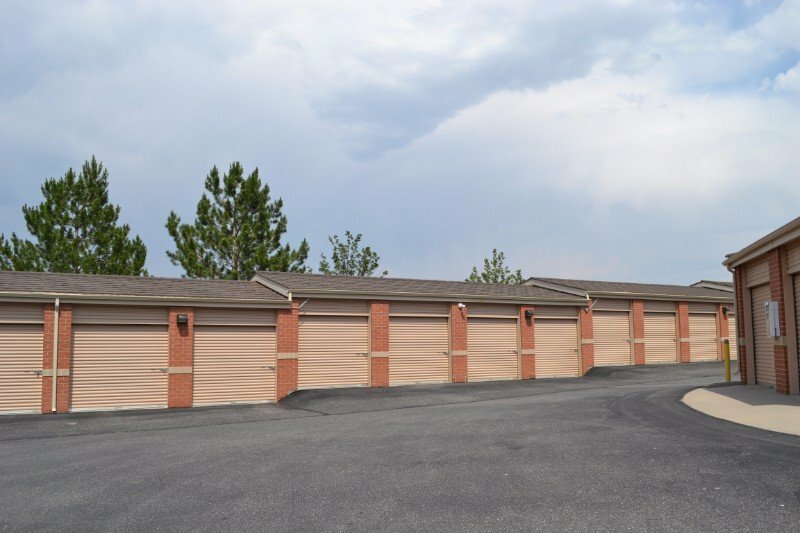 ALL SIZES – ½ OFF FIRST 2 MONTHS! 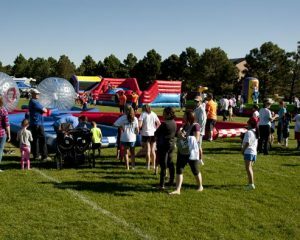 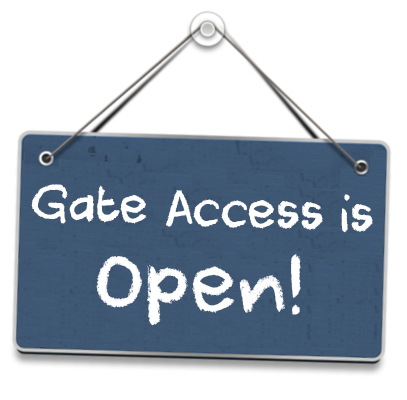 Call us at 303-368-1118 or email us using the form.